Ronen's Opening Survey: The DERLD (5 part series). C85: Ruy Lopez: DERLD (Delayed Exchange of the Ruy Lopez Differed). Have you ever considered The DERLD? This was the acronym title given to the Delayed Exchange of the Ruy Lopez Differed with 1.e4 e5 2.Nf3 Nc6 3.Bb5 a6 4.Ba4 Nf6 5.0-0 Be7 6.Bxc6 by English authors Tony Swift & Len Pickett. While both authors were only top club players for Lewisham, in the early 1970s they collaborated on a series of critically-acclaimed opening research pamphlets (and many magazine articles). Their most famous was the DERLD, and their published analysis on it was even used by an untitled English player to crush one of the world's top theoreticians at the time, GM Ludek Pachman, in just 25 moves during a 1972 London tournament! However its modern-day treatment is considered more positional in nature, has a different character to it than that of the Exchange variation of the Ruy Lopez, and has been played by top GMs such as Mickey Adams and Gata Kamsky. Ronen's Opening Survey: The DERLD (5 part series). 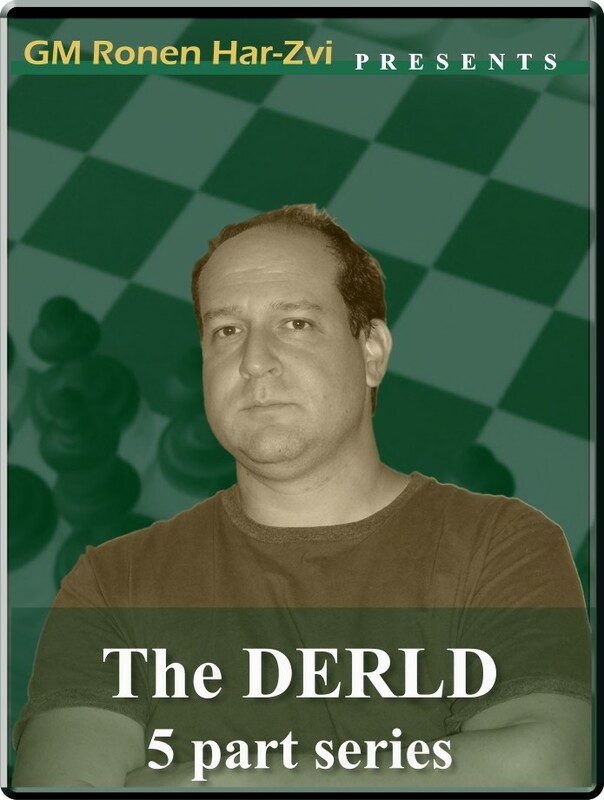 C85: Ruy Lopez: DERLD (Delayed Exchange of the Ruy Lopez Differed). Have you ever considered The DERLD? This was the acronym title given to the Delayed Exchange of the Ruy Lopez Differed with 1.e4 e5 2.Nf3 Nc6 3.Bb5 a6 4.Ba4 Nf6 5.0-0 Be7 6.Bxc6 by English authors Tony Swift & Len Pickett. While both authors were only top club players for Lewisham, in the early 1970s they collaborated on a series of critically-acclaimed opening research pamphlets (and many magazine articles). Their most famous was the DERLD, and their published analysis on it was even used by an untitled English player to crush one of the world's top theoreticians at the time, GM Ludek Pachman, in just 25 moves during a 1972 London tournament! However its modern-day treatment is considered more positional in nature, has a different character to it than that of the Exchange variation of the Ruy Lopez, and has been played by top GMs such as Mickey Adams and Gata Kamsky.